All parks are open until dusk unless otherwise posted or special arrangements are made. This is the Village’s central park. Nine acres with off street parking available on Miller Street to the north end and Penfield Street on the south. The park includes picnic pavilions, food service stand, and a stage. The park is available for rental for corporate or family picnics and gatherings. 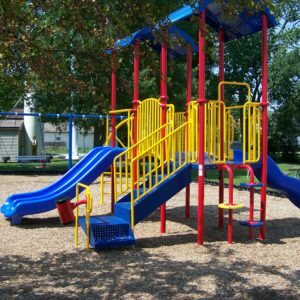 (See the Rental Agreement and Park Regulations on the Document Center portion of the website.) 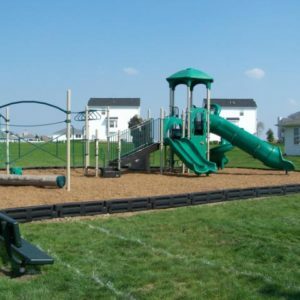 The park includes three sand infield ballfields, one t-ball field, an ice rink in Winter, jogging/walking path, exercise stations, and bathroom facilities. 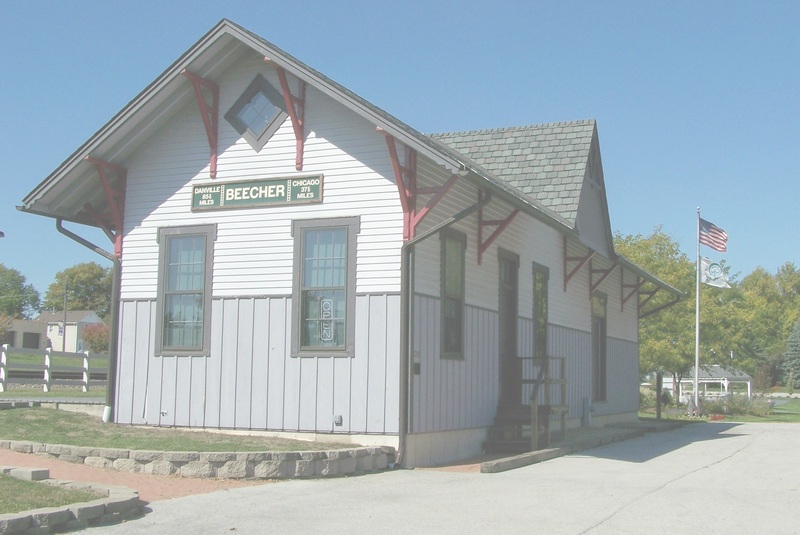 The Village of Beecher does not have a park district. All parks are maintained by the Public Works Department. If any graffiti or safety issues are found at any of the above parks please contact the Village Hall as soon as possible.